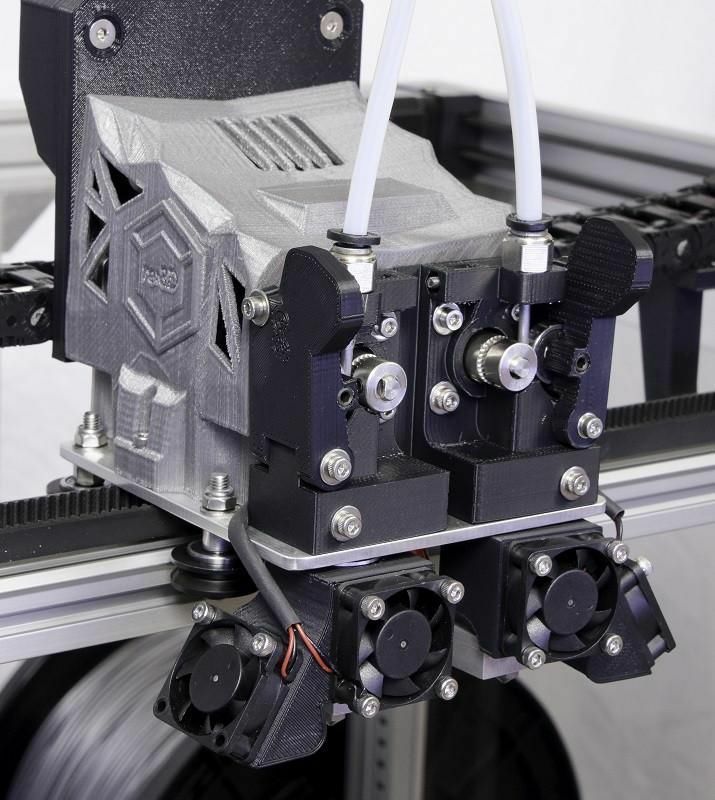 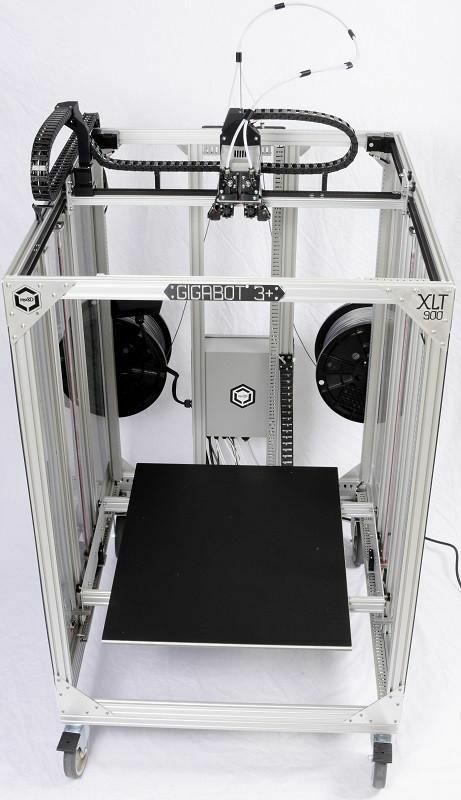 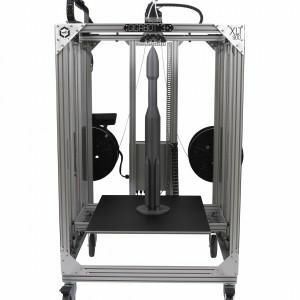 Fulfilling your large-format 3D printing needs, re:3D now offers Gigabot XLT, expanding the size of your build volume to 590mm [X] x 760mm [Y] x 900mm [Z]. 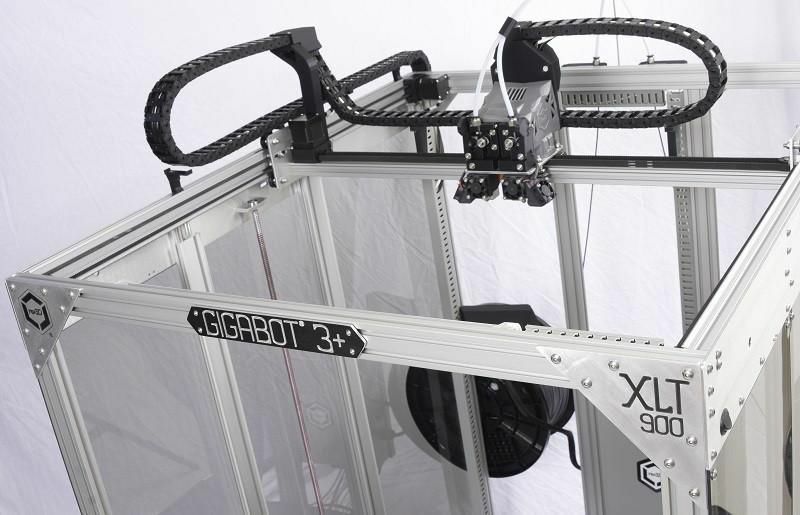 Gigabot arrives straight to your door in a wooden crate on casters. 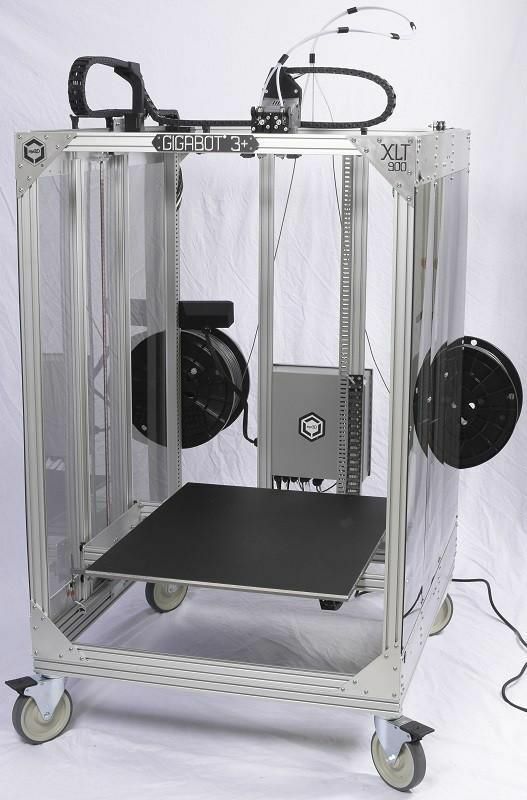 Simply remove from the packaging, plug-in, calibrate, and print.